Restivo's offers service plans to make sure your air conditioner is ready when you need it. Our trained technicians will identify any potential problems, and make adjustments or replacements before they graduate into expensive repairs. Restivo's offers a comprehensive list of heating maintenance and repair services for all heating systems. If your existing heating or cooling unit is in need of a replacement due to old age or mechanical failure, we will guide you through the entire process from choosing the right match for your home and family to the new system installation. 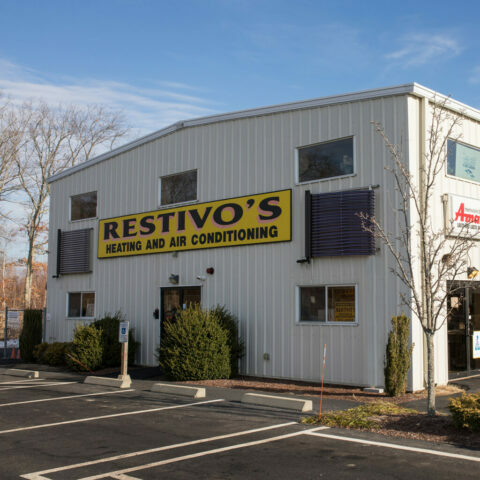 Backed by over 80 years of experience and a team of the best HVAC professionals in the entire state of Rhode Island, Restivo's strives to provide our customers with the best products and the best service. Restivo's is a family business with 80 years of history. We combine quality workmanship, superior knowledge and competitive prices to provide you with the best service in the Providence, RI area. Whether you'd like to schedule a service or repair call for an existing heating or cooling system, or speak to one of our experts about the best new system to purchase for your home or business, we are looking forward to speaking with you. 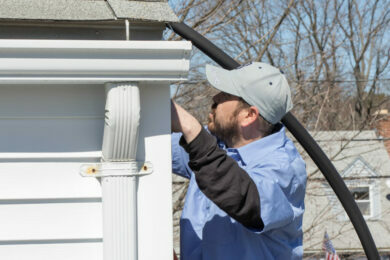 Are you looking for service on your heating or air conditioning (HVAC) system? Call us today at 401-351-7378! With over 80 years experience and real focus on customer satisfaction, you can rely on us for all of your heating and cooling needs, both residential and business. 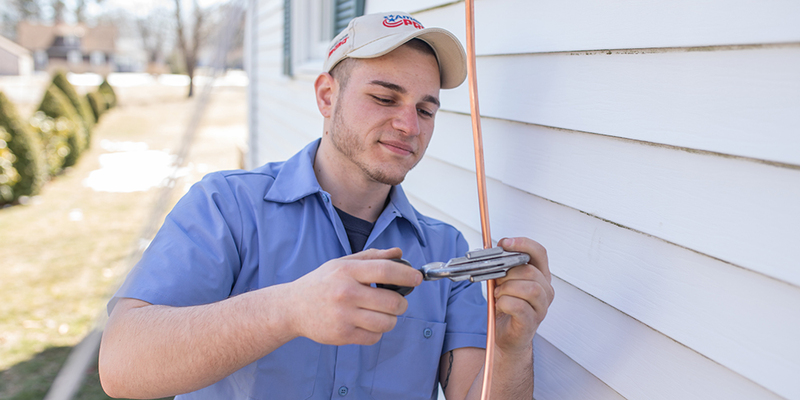 We provide heating and cooling installation, service and repair all of Rhode Island and nearby Connecticut and Massachusetts, including the following towns and cities: Providence, South Kingstown, North Kingstown, Charlestown, Westerly, Exeter, East Greenwich, Middletown, Bristol, Scituate, Cumberland, Hopkinton, Tiverton, Johnston, Attleboro, Uxbridge, Stonington, Mystic, and other surrounding towns. If you are in need of a new system installation, we will guide you through the entire process from choosing the right match for your home to installation. Restivo’s offers service plans to make sure your air conditioning system is ready when you need it. Our trained technicians will identify any potential problems, and make adjustments or replacements before they graduate into expensive repairs. We’ll maximize efficiency so you’ll enjoy greater cooling comfort for less cost. 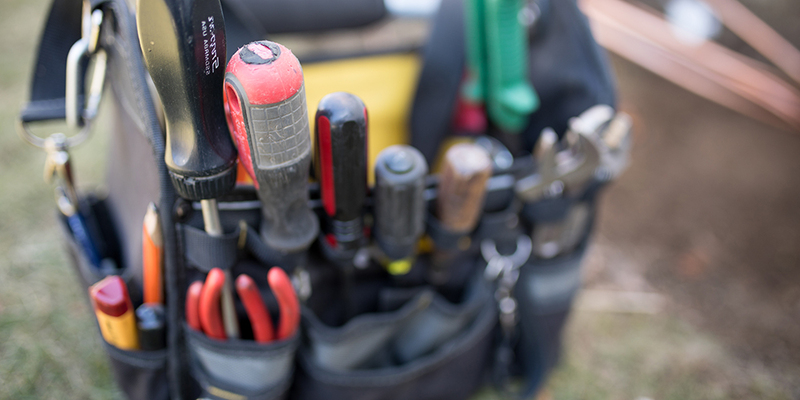 With over 80 years of experience, you can rely on Restivo’s for all of your heating maintenance and repair services needs. We provide a professional service and installation services with a real focus on customer satisfaction. 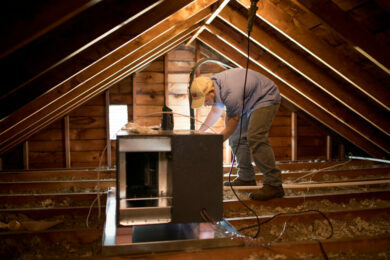 Our HVAC installations are carried out by fully trained staff to the highest professional standards. We combine quality workmanship, superior knowledge and competitive prices to provide you with the best HVAC service in the Providence, RI area. We offer only the best products in the heating and cooling business. You can rest assured that installations will be completed quickly, on time, and with a quality product. Whether your existing HVAC system needs a tuneup or you’re looking to have a brand new system installed, our full service technicians will get the job done fast and accurately. We offer the best products, the best service, and the best guarantee. Restivo’s is the family that serves families. Our strong family values and good business practices have been a constant throughout the years. As a customer, you deserve to know that your home will be the perfect temperature all year round. Count on us to service existing heating and air conditioning units in your home, or replace them with the best systems available. Our service is guaranteed. The Restivo family has been serving the heating needs of Rhode Islanders since the early 1930’s, when Anthony Restivo used his fruit truck to deliver kerosene throughout the state. We’ve built our business on customer satisfaction and quality work. We choose only the highest-rated heating and cooling systems to install in our customers’ homes and businesses. Brand names include LG, Goodman, Burnham, Rinnai, Fujitsu, Amana, and Viessmann. Each are backed by a manufacturer’s warranty and the service and installation are backed by our customer satisfaction guarantee. Call us at 401-351-7378 24/7 to schedule a service appointment or for help with a heating or cooling-related emergency. 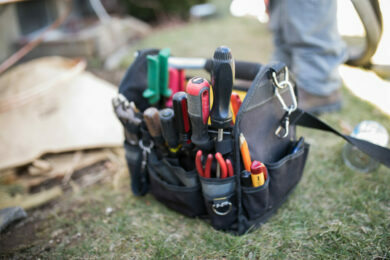 We offer yearly service and maintenance contracts to keep your systems working great all year round. The Restivo’s family is here for you whenever you need us. "Jack, the owner, came into my home and did a thorough job of doing his estimation by measuring, looking into my existing HVAC equipment, looking at the layout of my home, and most importantly, sat me down and explained my options and why I needed them in simple terms where I can understand it. Unlike the other companies I looked into, who simply looked into my home, explained a few things about HVAC and just made a list of equipment and their cost. I was not comfortable with that at all. Jack never pressured me to get something on the high end; he’ll ask you a few questions and based on your answers, he’ll list some recommendations and why these equipment will work for you needs." "Restivo’s installed a new central air unit and furnace in our newly purchased house this past summer. The estimate was honest and at a fair price. They did a great job, very clean, easy install. Took less time than anticipated. The price was very fair, less than others quoted us. We were very happy with the work and everything is humming along just fine. I would recommend this company to my friends and family." "Our air conditioner stopped working in the middle of the night. I called Restivos as soon as they opened in the morning. The person who answered the phone was polite and had a tech to our house the same day. The tech was professional and fixed the unit in just a few minutes. Restivos installed the unit 17 years ago and I would not call anyone else for my heating and cooling needs. Thanks!" "Excellent service. Called due to heater blowing cold air. After calling 3 other companies (1 no answer, 1 said they were the only service tech and they were leaving for a vacation, 1 never returned message) Restivo’s came through big. They answered and said a tech would be onsite in a few hours. They later called and said the tech would be delayed but be onsite by 2. Tech arrived at 1:30. The tech was friendly, went out of his way to explain things, courteous, and was very helpful. Also honest. We had an issue years before and had a hunch we had the same issue being that we had the same symptoms. He told us the problem and fixed it quickly. He also showed me of a pontential problem which would be cheaper to fix today rather than pay for another service call. Excellent technician and great office management keeping me up to date on tech arrival. Highly recommend Restivo’s." "After our heat stopped working, we called another local heating company. We shivered with our 2 month old for 6 hours while they ignored our calls. We called Restivo and they were here within the hour. The technician was professional, knowledgeable and curtious. Highly recommended!"